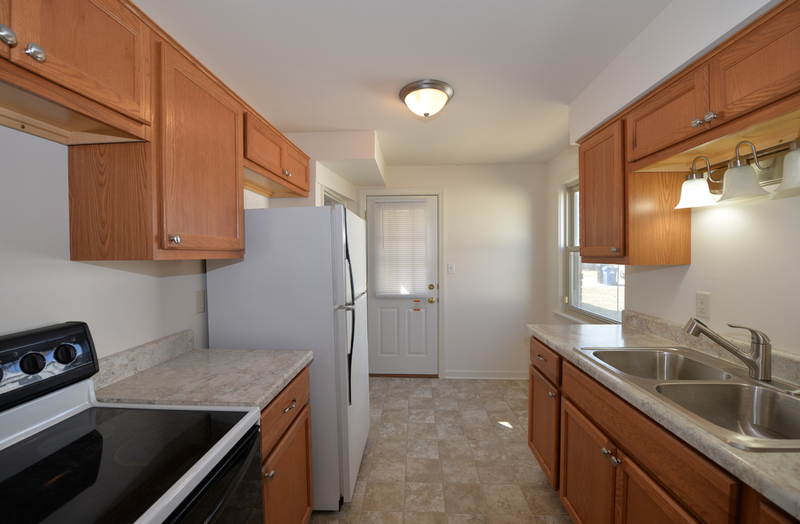 This property had an accepted offer in only 4 days with the seller being able to pick from multiple offers. 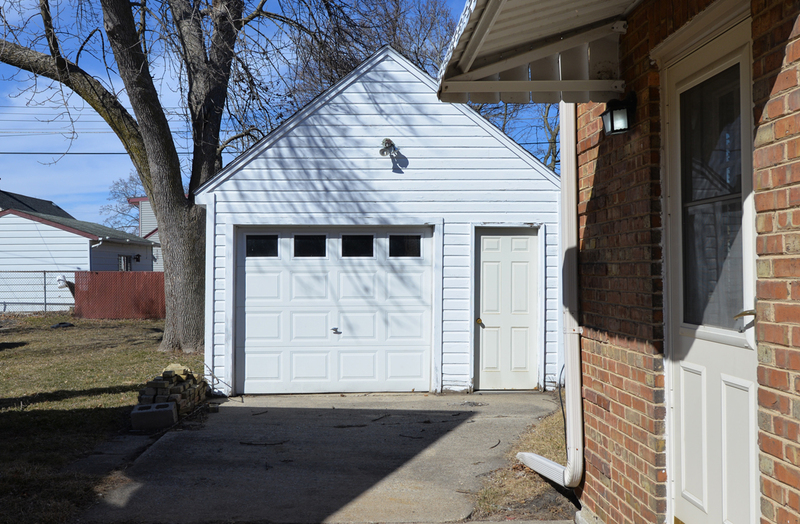 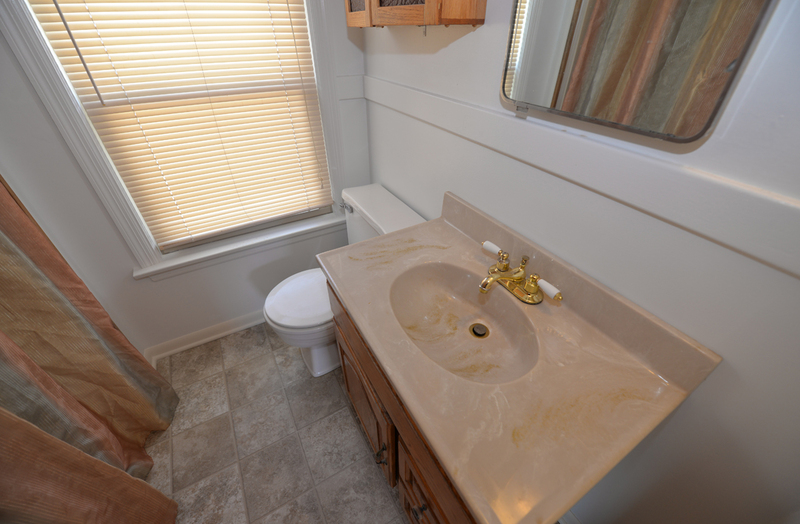 There were some tough hurdles to overcome with overflowing toilets and weather that kept the garage from being painted but with good negotiation, strategy, 3 appraisals scheduled and a multitude of other obstacles we stuck with it and got a great result for the seller. 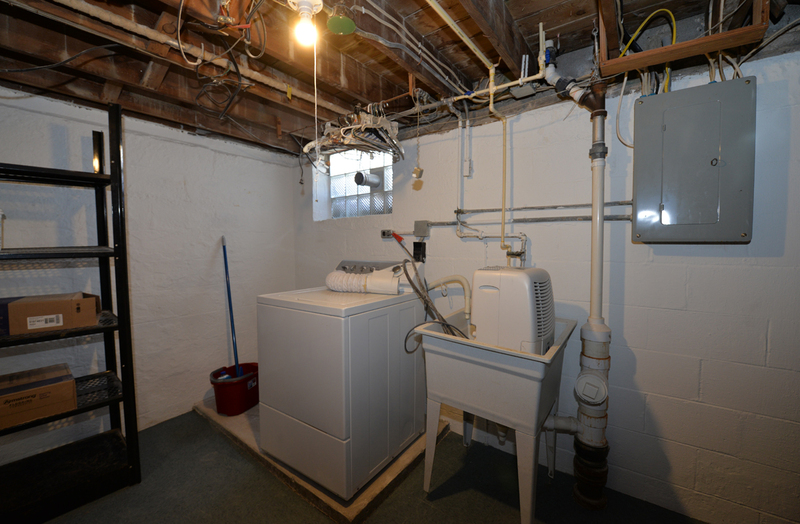 He walked away with more money than he expected and now one less property to maintain. 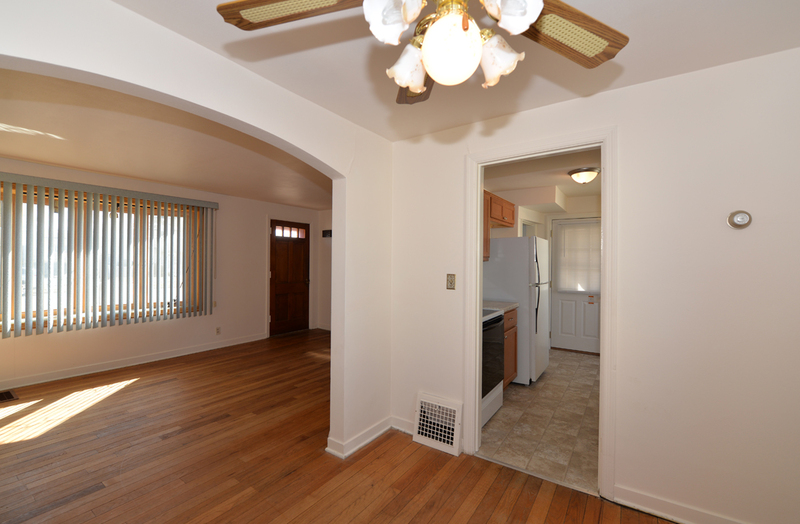 Click below to see how our strong negotiation skills and marketing are put to work for you. 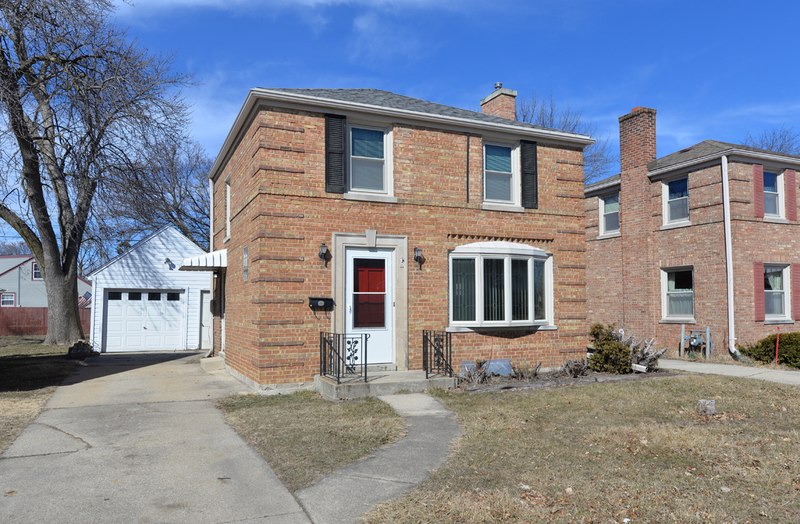 This Charming brick 2-story home on Gilson has more than meets the eye. 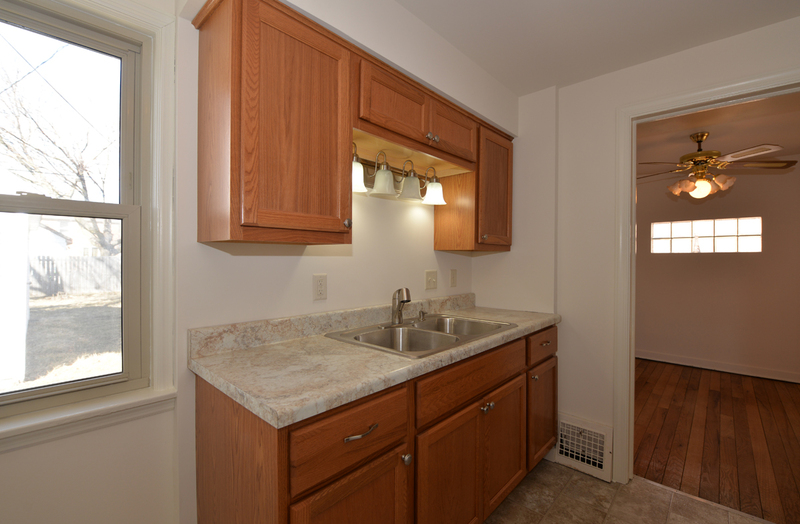 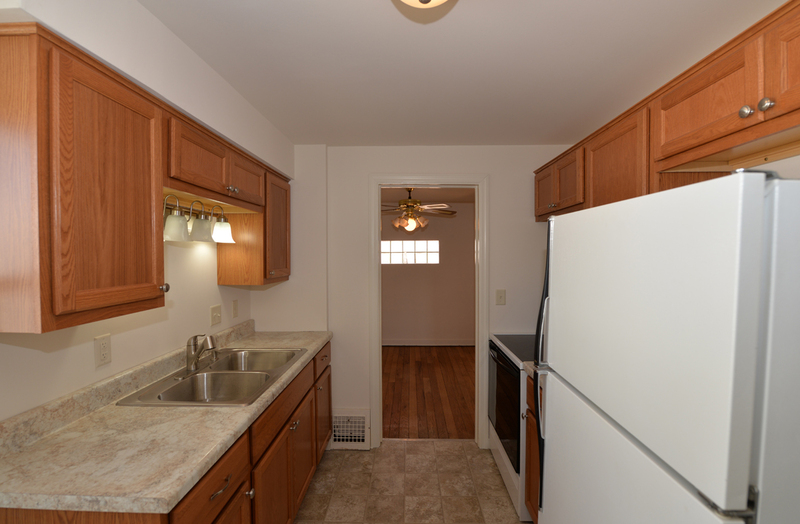 The kitchen has been completely updated from top to bottom as well as the beautiful lower level family room. 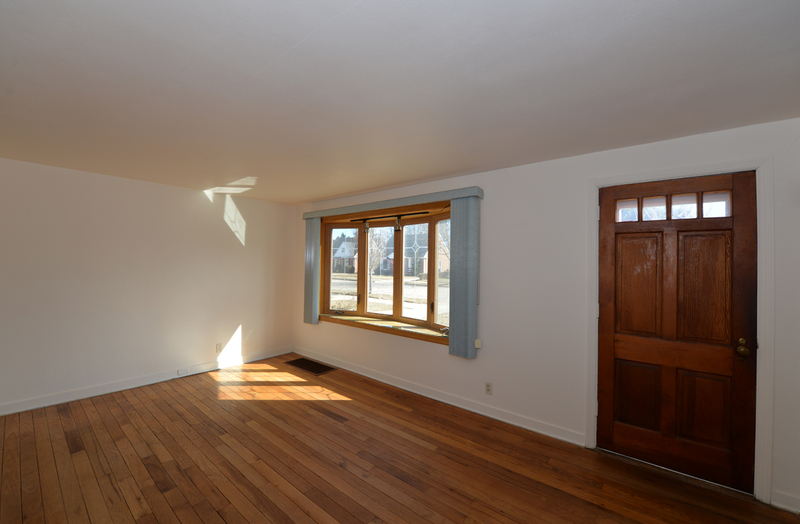 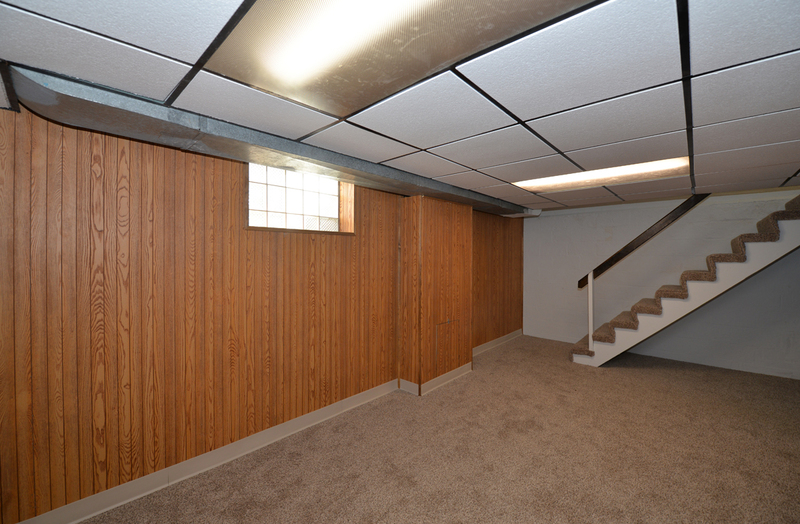 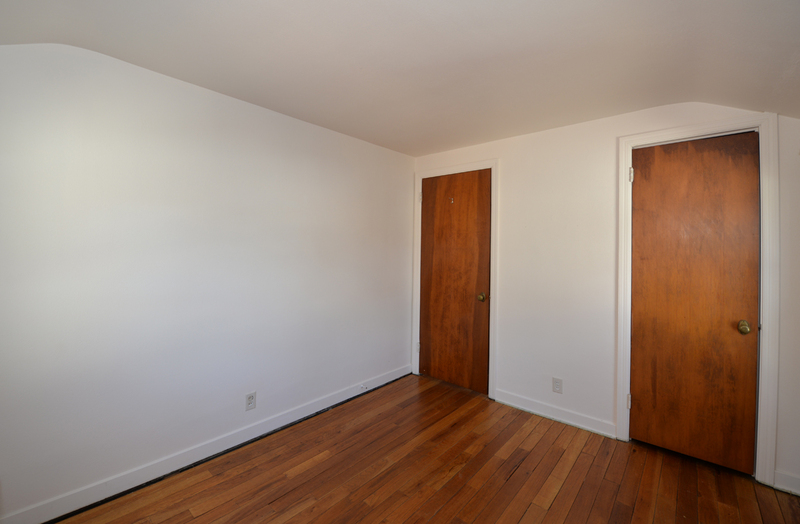 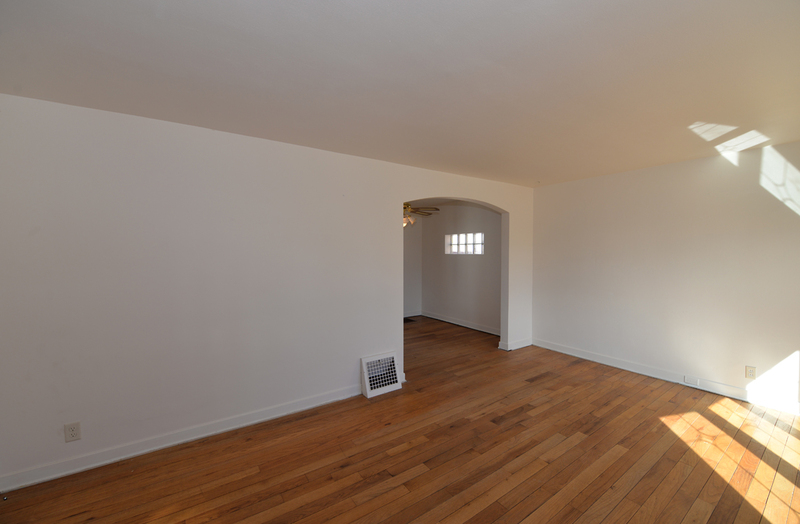 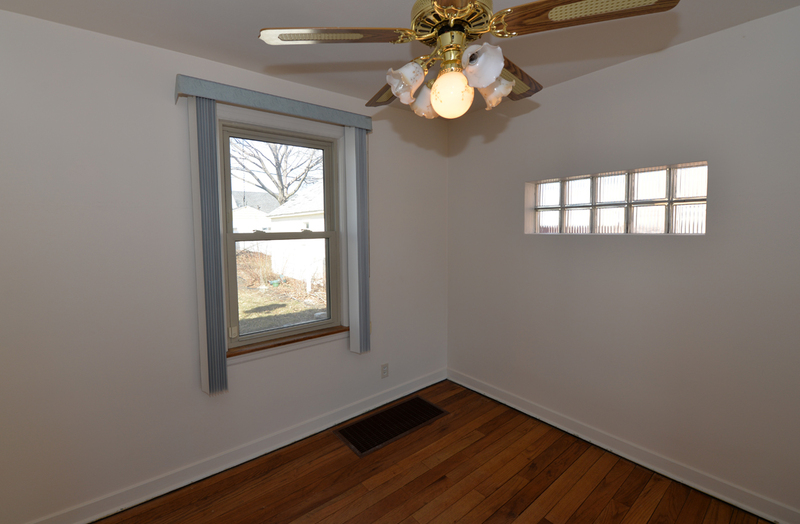 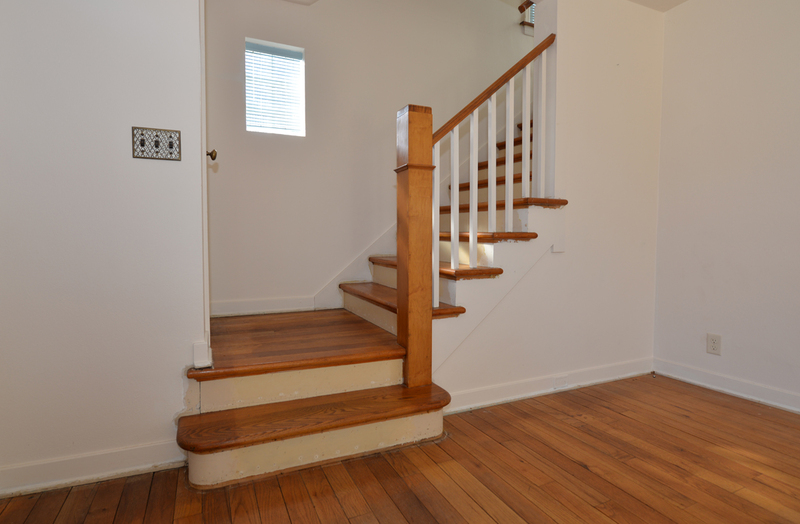 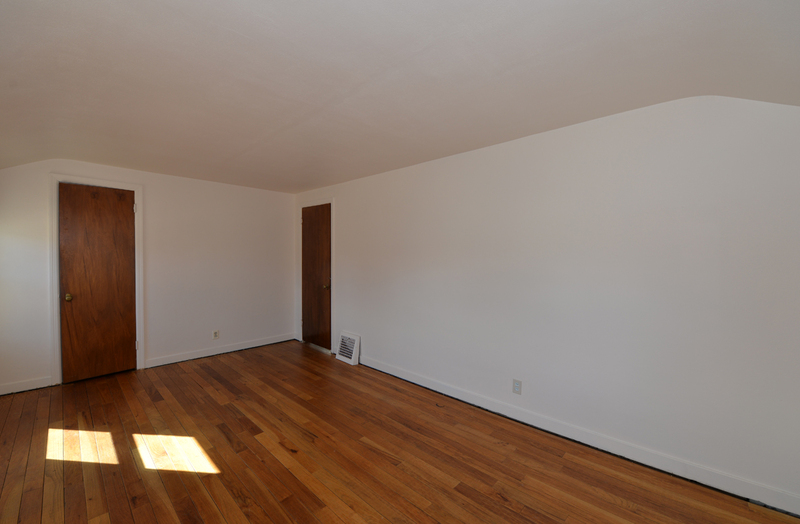 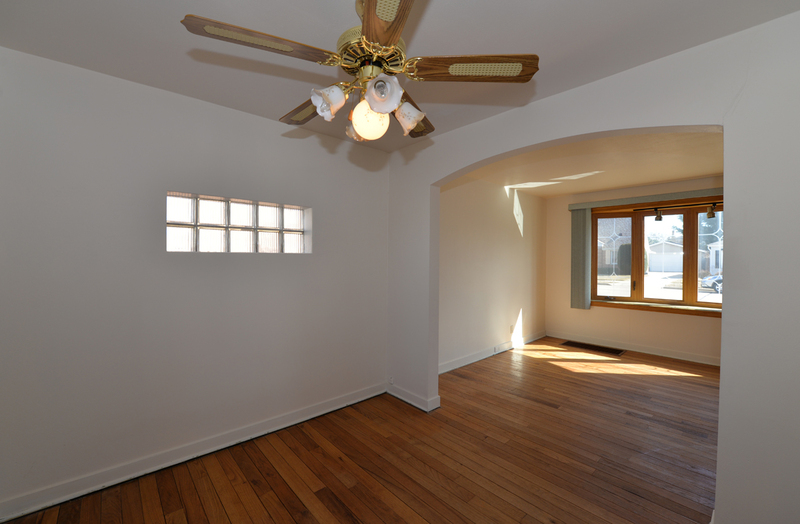 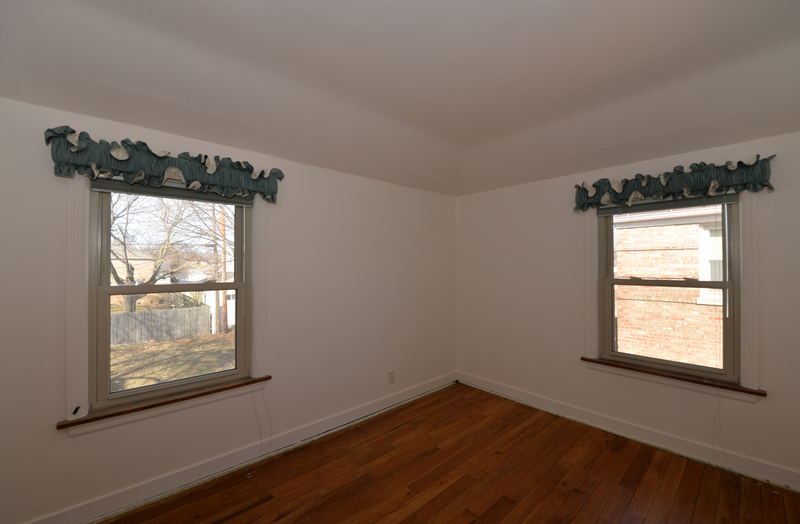 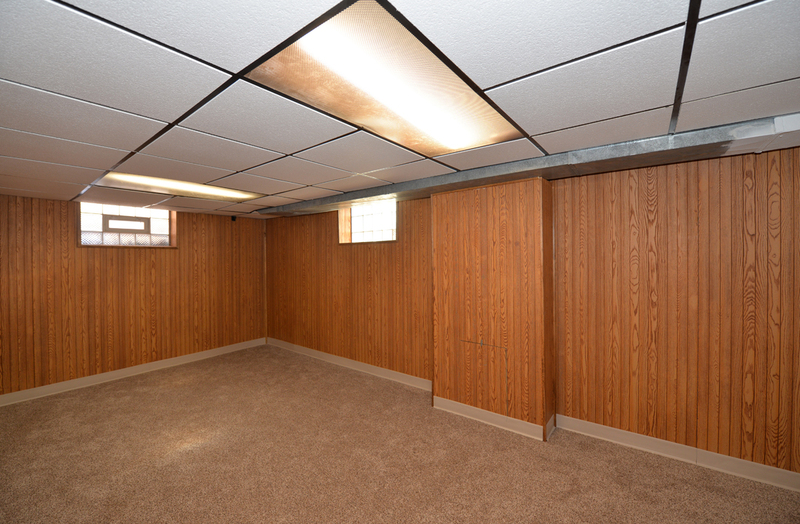 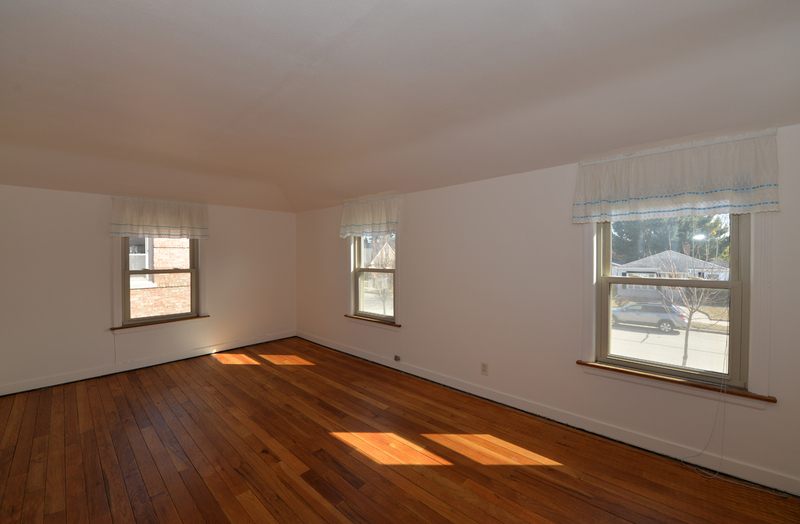 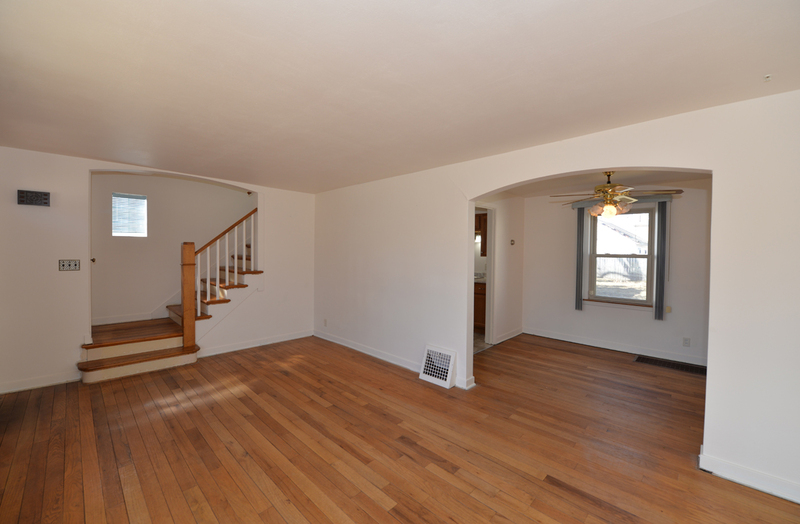 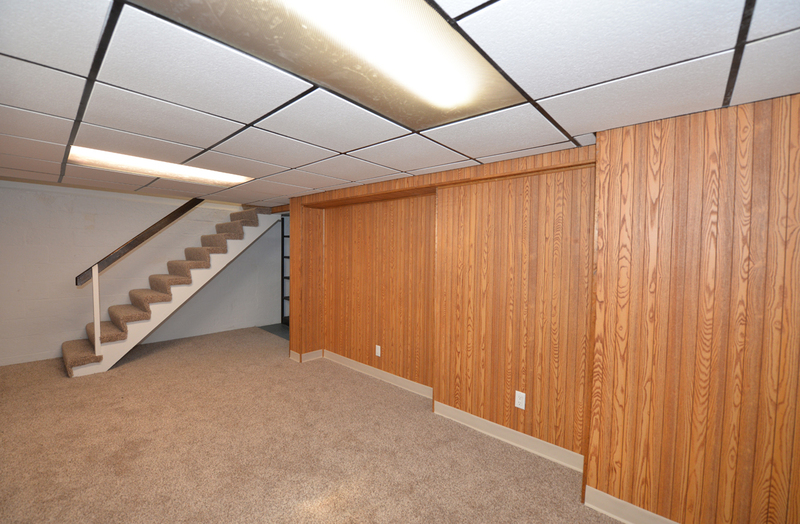 The carpet was recently removed to discover hardwood floors throughout for the lucky buyer. 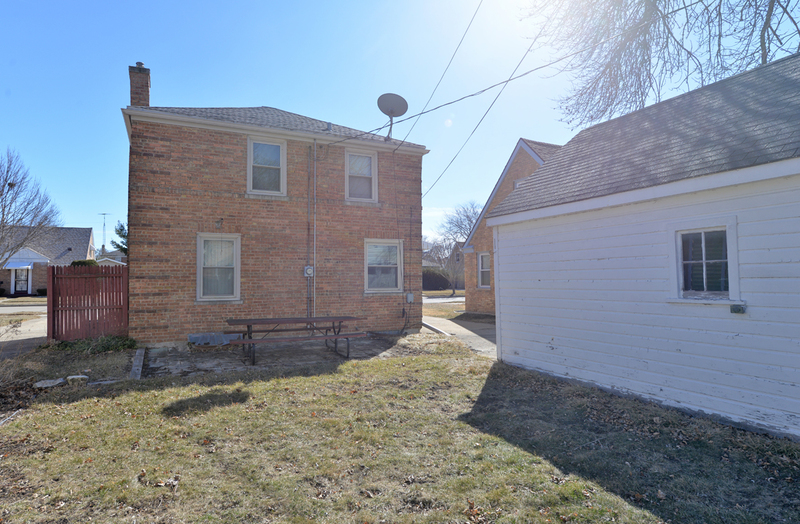 The sunny back yard is waiting for new BBQ parties and ball games. 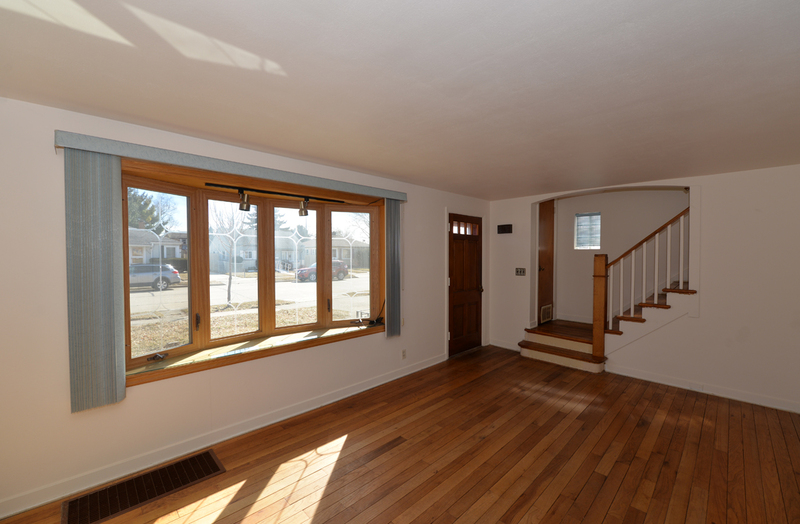 The low maintenance exterior is complemented by the new windows throughout the home that bring in plenty of light. 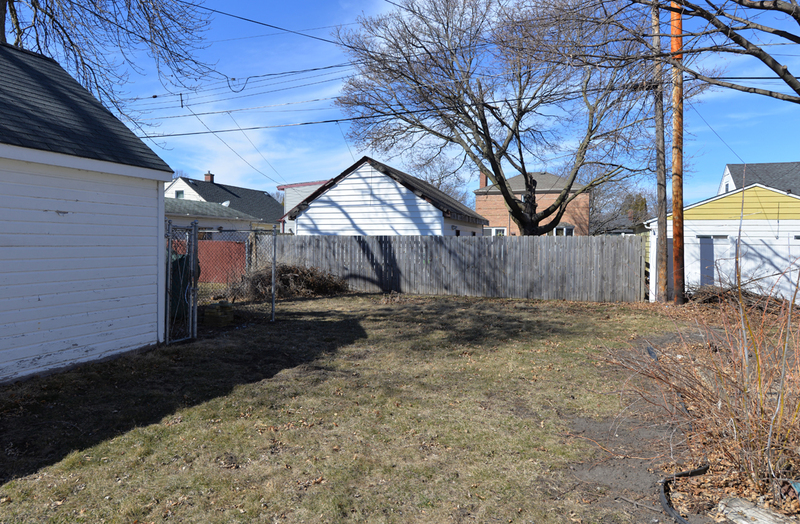 A sunny front yard is waiting for your gardening dreams. 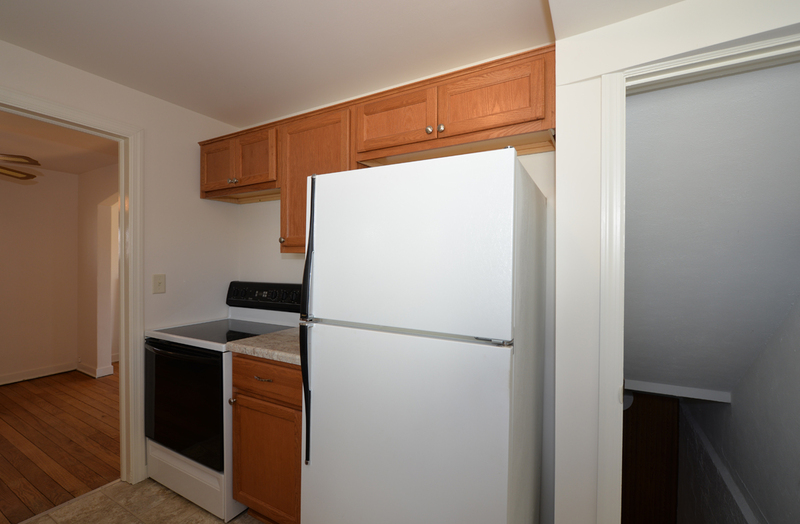 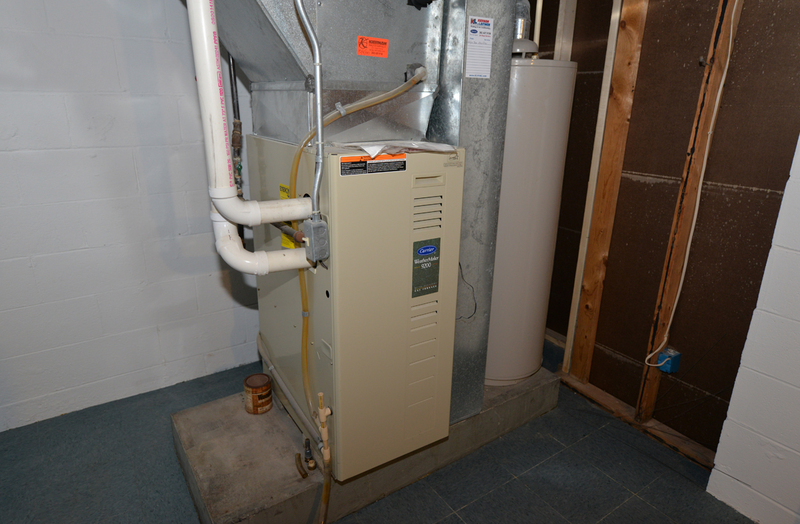 Seller is also providing a 1 year home warranty for all the mechanicals and appliances that are included with the home.